Stan Bober of the WCD Speaks!! 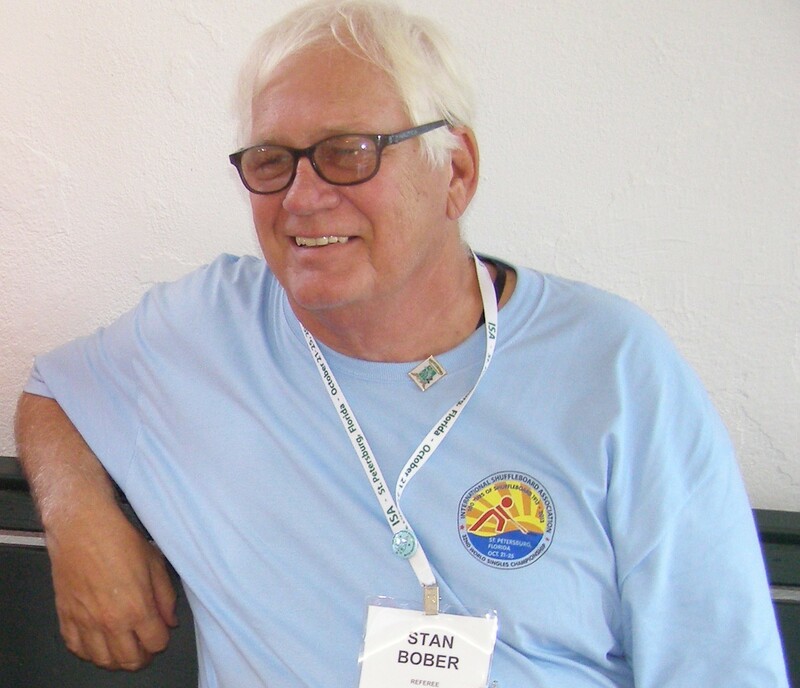 STAN BOBER SPEAKS: Stan, My laptop or my web host is giving nightmares of late. First my Home Page was totally deleted? (I’ve restored most of it as best I could). Then my website’s picture file vanished? Totally gone, pictures and file cabinet itself…gone! I put the American Amateur Tour. pix in my cartoon file cabinet. At least that file is still with me. Called making lemonade when life gives one lemons!